A few months ago, I got the Klim Latitude Misano Riding Pants. They are awesome, and the review is here: It’s Getting Real! ADV Riding Pants. 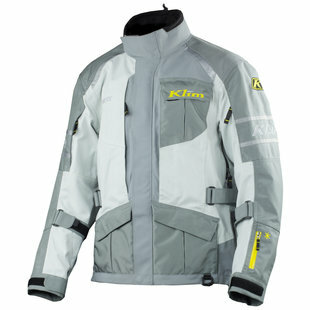 Well, I just picked up the matching Klim Latitude Misano Riding Jacket. It is even more awesome. 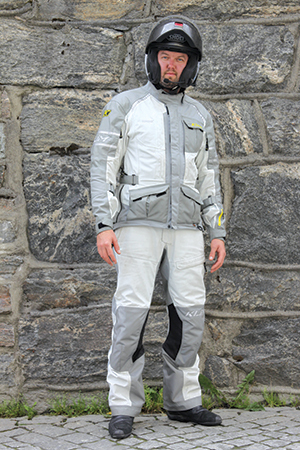 Like the pants, it is waterproof, has good abrasion point armor in the elbows, shoulders and back. There are vents in the arms, larger vents in the underarm area and across the back of the jacket. There are so many features that I don’t think I will bother listing them all, and just link to the Revzilla page. On the + side, I was able to save nearly $200 as the current model is at the end of the cycle. 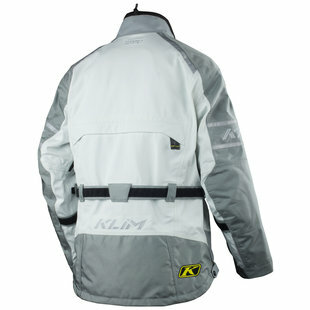 Klim Latitude Misano Jacket. Now, there is nothing wrong, structurally, with my existing jacket, Scorpion Hat Trick II (Stealth). It has armor in the elbows, shoulders and back and is a mesh with decent airflow. While the jacket itself is not waterproof (Gortex) it has a wind/rain liner and also a quilted liner for colder weather as well. However, as it is getting warmer, I am noticing a difference. The black jacket was roasting me when stopped. It also didn’t have some of the things I started to need, based on my riding style and where I was riding. I wanted some quick-access pockets and the ability to not have to carry a waterproof shell with me wherever I went if the weather was iffy. Besides, it matches my riding pants and is white, helping with the summer sun. 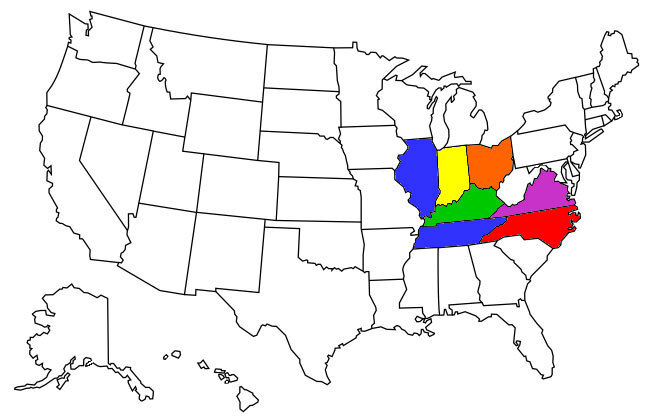 It is also large enough I can layer underneath for colder weather, and I can see this be my 4-season, easily. As I have only been able to wear it for a few miles so far, I can only give a very open ended review. It was comfortable and easy to get on/off. The zippers, pockets and velcro was easy to use even with gloves on. The venting was more than adequate, allowing the airflow to remove heat pretty quickly, thanks to the large rear vent. While the photo to the left is not me, that is the whole suit I now have. Visibility has been increased big time, with more reflective surfaces and the fact that the jacket itself is white with light gray accents. Another small bit I really like is the collar. I don’t have to get a neck scarf or anything to keep myself from getting hit in the throat by bugs. While the collar will take some getting used to, I am glad I now have it. I have also found that having pockets that are easily accessible while wearing gloves will make it easier to and more comfortable to carry a small camera and my wallet and phone while not on the bike. I am going to enjoy wearing this jacket.